like the title says and can i get body parts for it ? 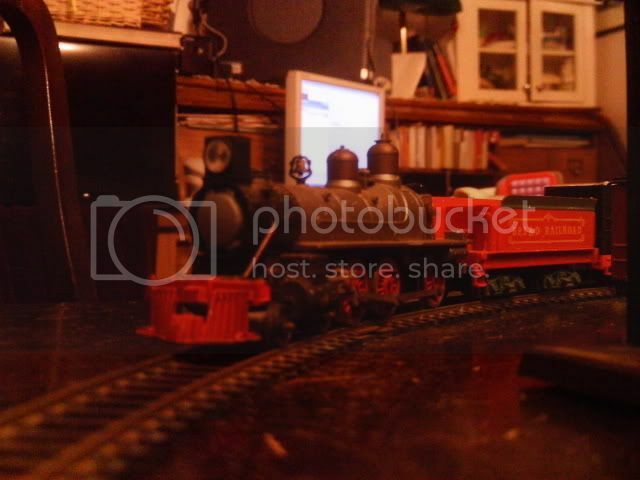 it looks alot like one of bachmann's trains its a reallly old model ! you dont have to be from ct to join but i started this group yesterday and i would like to get some members ! thanx very much for the advice im new to trains i have been doing rc for 5-6 years and my freind recently got me into trains ! i didnt get a chance to go to the train shop today but im going 2 maro ! so hope fully i will get 22' Radius track and some more freight cars ! also how many cars will this train pull i dont know if i should make it a passenger train or a freight train !